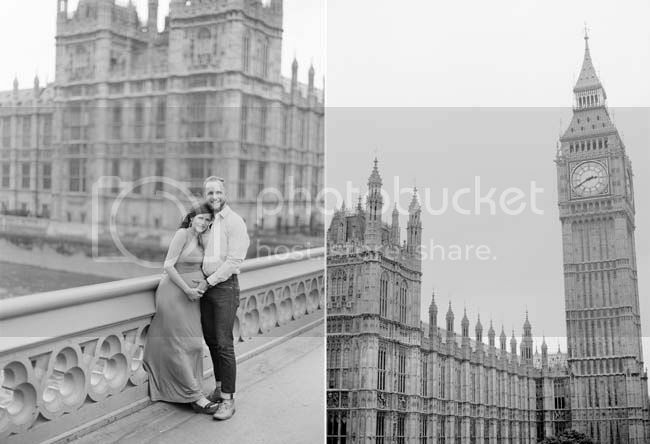 Rachel is a wedding photographer from Texas who paid a visit to London with her beau before the birth of their baby girl. 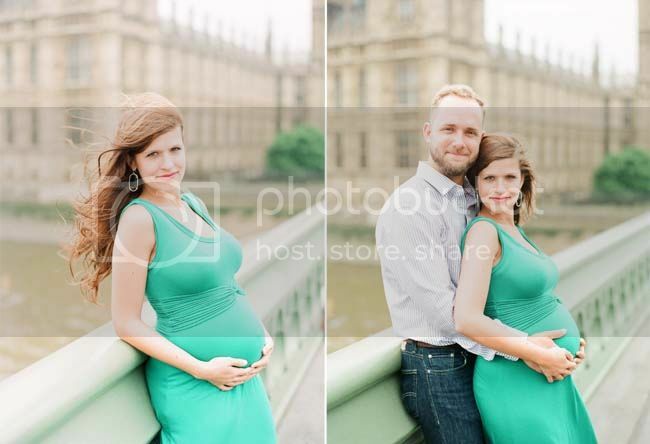 Being heavily pregnant myself, it was a pleasure to spend a slow afternoon with them taking in the sights around Westminster and photographing the love and excitement between them. We talked babies, pregnancy, birth and photography (of course) and I made two new friends from across the pond. Good luck you beautiful pair! 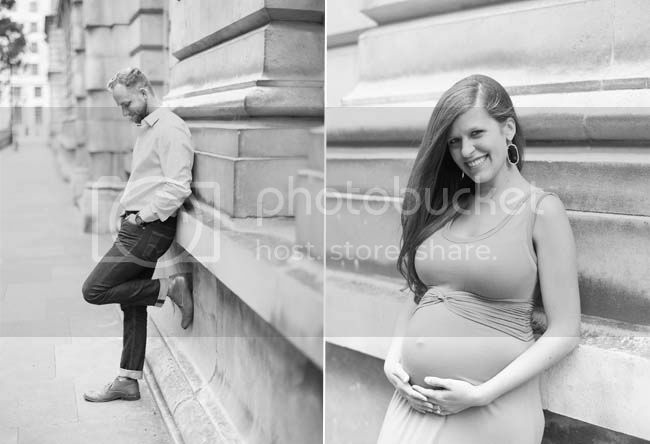 What a cute couple and cool maternity session! I love her dress color too. what a beautiful session! Just love the colors- such a beautiful job! This is such a gorgeous maternity session! I love the colors! So beautiful. You know it's awesome when I can't decide which I like better, the black and white or the color. Both equally beautiful! Such a beautiful mama to be! This is beautiful! 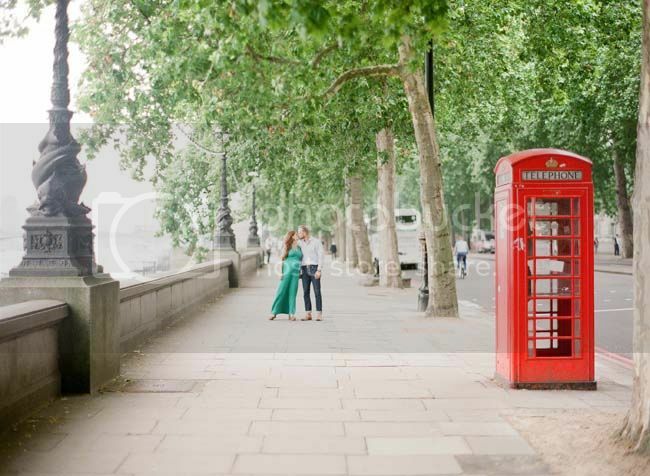 I absolutely love London & how you captured their joy so perfectly. How sweet are these?? Love her dress! Love this session! Such great colors and they look so happy. You captured them perfectly. Her dress really pops in these photos! Gorgeous!